The special designed stator and rotor of Kneader can effectively knead stock as well as disperse hot melt impurities, but can’t reduce the freeness of the stock. 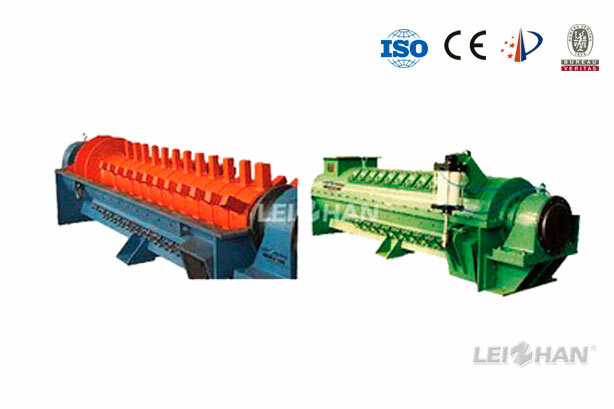 The Kneader’s automatic control of discharging can guarantee pulp dispersed evenly. 1. The consistency of Kneader ≥ 28%. 2. The treating temperature is 90-100℃. 3. The Production Capacity of Kneader has four types, respectively are 30-45 (t/d), 60-90(t/d), 100-150（t/d), and 160-220(t/d), you can chose the one that suits you best. Welcome to contact with us, we will always waiting for your comimg .